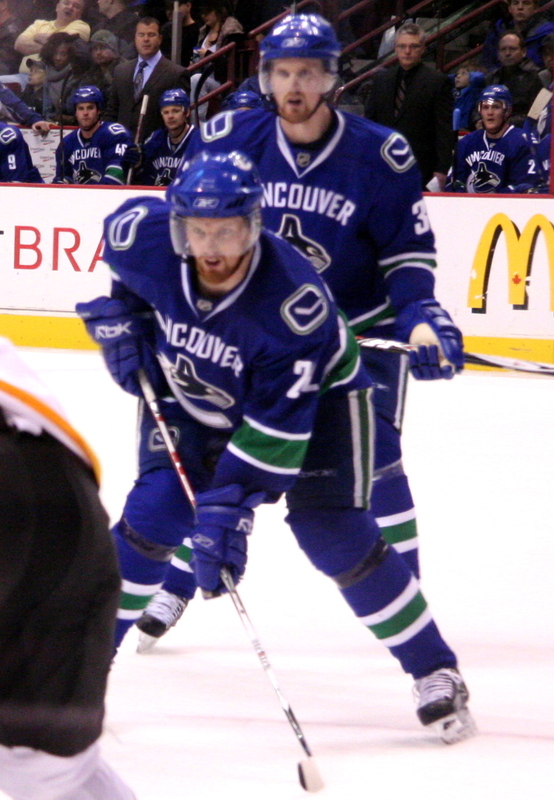 Their athletic prowess has been lauded for years, but Daniel and Henrik Sedin possess another set of skills that are equally as mesmerizing. For Carolyn Crippen, an associate prof of Leadership Studies at University of Victoria, Daniel and Henrik Sedin truly embody servant leadership. The Sedins’ leadership attributes are so compelling that Crippen, a qualitative researcher who focuses on servant leadership, has published three papers on them.